Full retirement for Social Security refers to the age at which you can start benefits and receive the full monthly payment. For someone born before 1955, this is 66. Full retirement age is slated to increase for those born in later years. You don’t have to begin receiving Social Security at the normal retirement age, but choosing to start earlier or later impacts the size of your monthly benefit check. If your birth year is 1954 or before, you are eligible for full retirement benefits the month you turn 66. To figure the exact age if you were born after that, add two months for each year after 1954. For example, if you were born in 1957, add six months. This means you get full benefits if you start the month you are 66 years and six months old. Full retirement age is capped at 67 for people born in 1960 and thereafter. You can begin Social Security retirement the month you turn 62, but an early start means you get a smaller monthly check. The size of the reduction depends on how early you begin. When you retire at 62, you receive only 75 percent of the full amount if your normal retirement age is 66. For people with a normal retirement age of 67, the reduction can reach 30 percent. When you put off starting benefits, the SSA tacks on extra money – 8 percent for each year you delay benefits up to age 70. If your retirement age is 66, that four-year delay adds up to 32 percent extra every month for rest of your life. 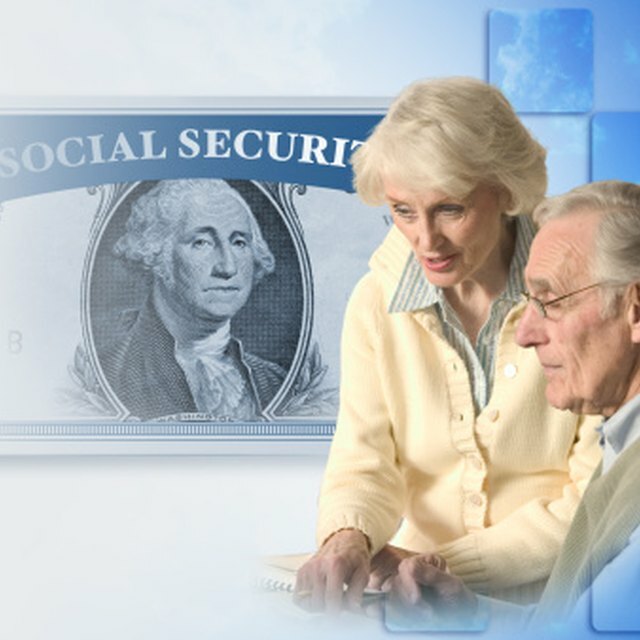 How Old Do You Have to Be to Get Social Security Benefits?